Is deliberative democracy the ideal goal of free speech? How do social movement organizations, activists, and political candidates use the media to frame their discourse? 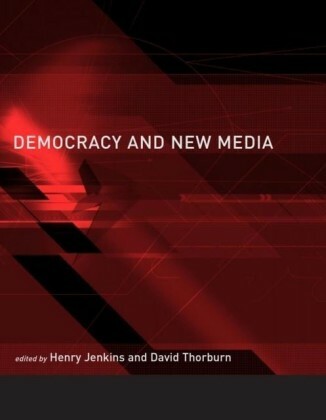 What responsibilities does the media have in maintaining or promoting democracy? 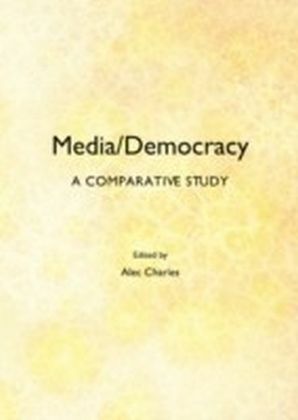 In this broadly interdisciplinary volume, top scholars in communication, political science, sociology, law, and philosophy offer new perspectives on these and other intersections within democratic discourse and media. 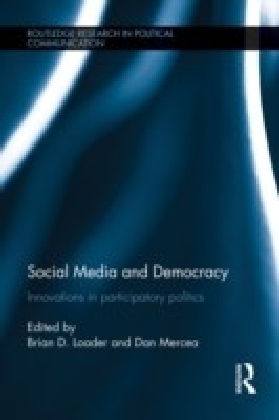 Interweaving elements of social, political, and communication theory, they take on First Amendment and legal issues, privacy rights, media effects and agenda setting, publicity, multiculturalism, gender issues, universalism and global culture, and the rhetoric of the body, among other topics. 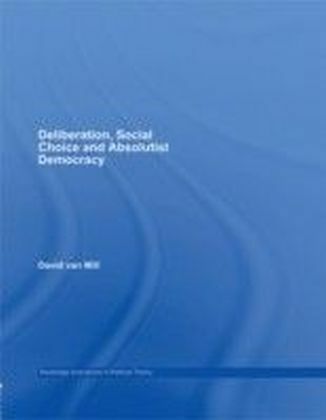 This unique book provides a foundation for evaluating the current state of democratic discourse and will be of interest to students and scholars of deliberative democracy across the social sciences.